SHERENE MELINDA is a new London-based handbag designer brand that prides itself on creating unique and distinctive styles. 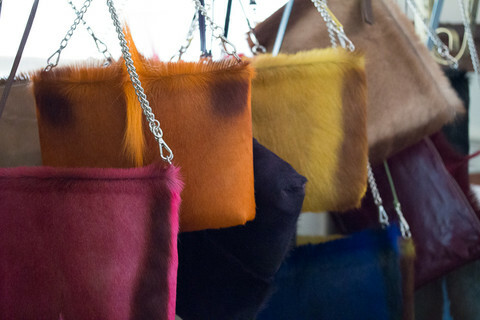 Inspired by her South African heritage, designer Sherene Robson’s current collection of bags all feature authentic and symbolic springbok hair-on-hide. Her handbags are intended to be versatile and practical, suitable for both work and play. 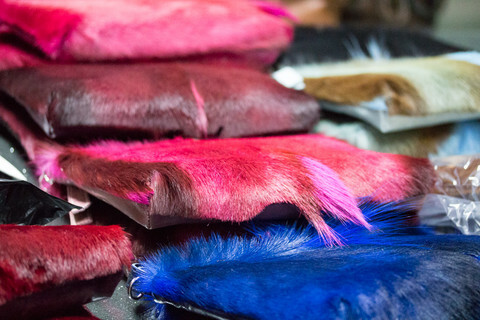 The brand’s luxury, handcrafted handbags are finished with leather inside and out, come in a range of vibrant colours, and are made with the belief that every handbag should last a lifetime. Two days ago they launched their latest style, the Haupt Bag, which comes with two detachable straps allowing for greater choice in how the bag is worn. 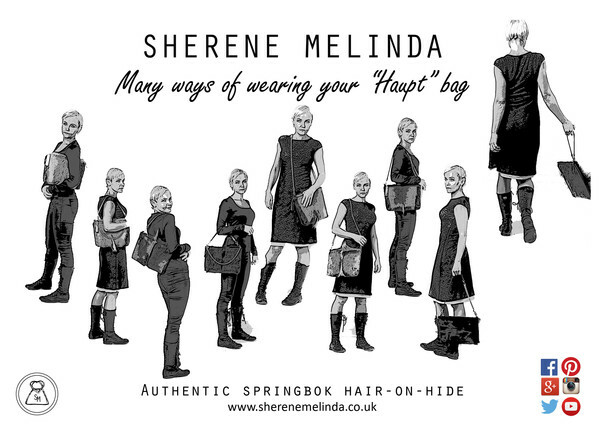 email shop@sherenemelinda.co.uk with the answer to the question: what is the name of our newest handbag?